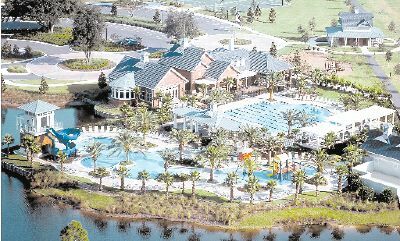 OakLeaf Plantation community in Orange Park, Florida. Florida's natural splendor sets the stage for your way of life at OakLeaf Plantation, from its location on 6,400 unspoiled acres southwest of Jacksonville to its setting next to a 25,000-acre Jennings State Forest. 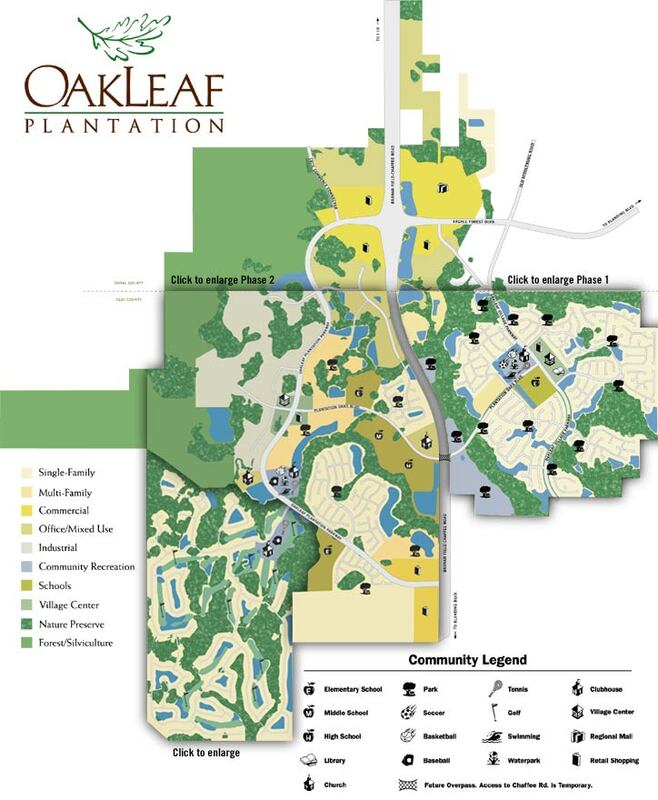 Ideally situated in both Clay and Duval Counties, OakLeaf Plantation offers you easy access to all area Interstates and all of the places you work and play�from shopping malls and restaurants, to medical centers and houses of worship for you and your family. See map. 1,400 acres of scenic preservation area at Jennings State Forest including lakes, woodlands, fishing, canoeing, hiking, horseback riding, picnicing, and more! The homebuilders of OakLeaf Plantation are some of Florida's finest, and they've built their reputations over the years by giving buyers selection, design innovation, quality and value. Ask me about what each offers in OakLeaf Plantation. Price range of new homes are $150's-$500's. For more information call (904) 307-8998.